The year 2019 is swiftly turning out to be an incredibly exciting year for tech enthusiasts, with leading computer manufacturers unfurling exciting surprises. 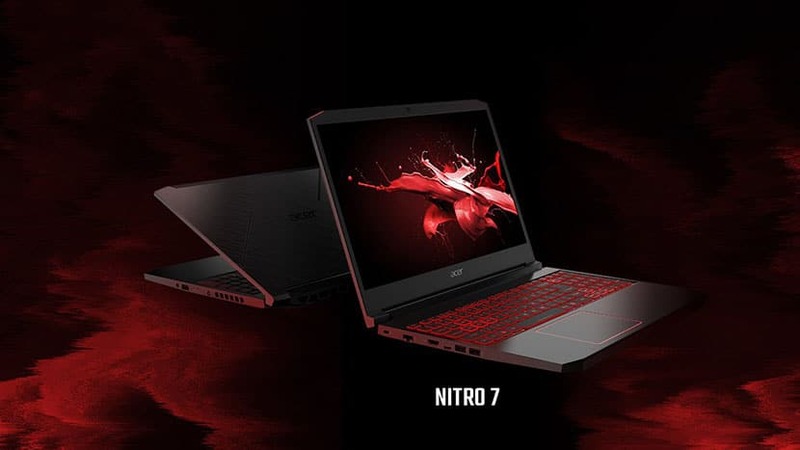 At the recent next@acer event held on April 11, 2019, in New York, Acer unveiled several new launches: the Chromebook 715 for portable computing, the Predator Helios 700 for a distinct gaming edge, and the Nitro 7 laptop for incredible performance. This was Acer’s global press conference which, year after year, serves as the computing giant’s dais for announcing its plans for the times ahead. During the conference, a fascinating sentiment that emerged was versatility. Acer seems to have got its finger on the pulse where the mood of the present-age laptop user is concerned and has invested both in gaming machines and portable laptops for everyday use. Although April has only just begun, the promising announcements from the Acer stables have got both market watchers and audiences riveted. Few devices understand the stressors of modern lifestyles as succinctly as the Chromebook. Acer has usually bestowed its many Chromebooks with the power to fuel hectic, travel-intensive days by offering an entire world of useful apps, quick response time, long battery life, and adequate connectivity for working on the run. At the next@acer event, the computer manufacturer announced the 15.6” Chromebook 715 which pushes the envelope on portable performance further with its ultra-light and thin design. At first sight, the latest launch seems well-suited to most day-to-day endeavors for work, school, or home-based use. The most recent Chromebook packs in decent battery life; on a single charge, the juice can last for as much as up to 12 hours. Add to that its durable build and multiple modes of operation, and you are likely to have a laptop that is minimally obtrusive, optimally adaptive. At the next@acer event, the company also announced a new entrant into the Predator series: the Predator Helios 700. The Predator line-up by Acer has developed a distinct reputation for powerful gaming without compromising on portability or sustainability. 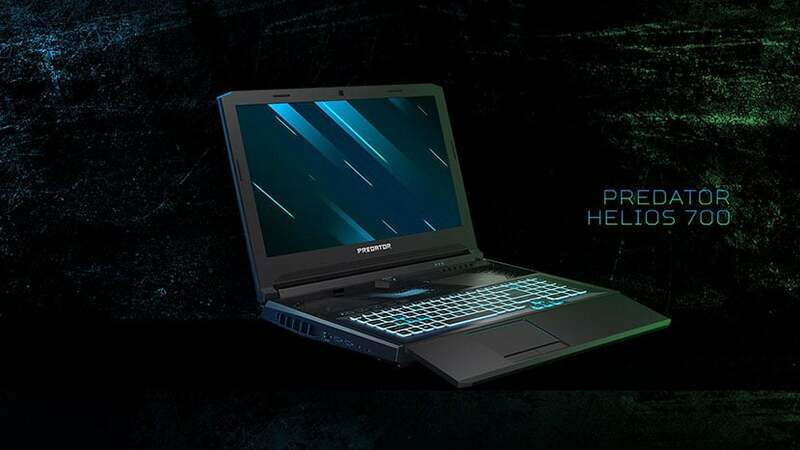 The Helios laptops have, in the past, struck a winsome balance between CPU muscle, display, and mobility, blending latest trends like NVIDIA RTX graphics with gaming prerequisites such as an efficient heat management system. In line with this, the newly launched 17” Predator Helios 700 promises to let gamers experience a whole new dimension. It is quite like the company puts it: play like the pros. Powered by an Intel Core i9 processor and NVIDIA RTX 2080 graphics, the most recent Predator doesn’t lose any sweat even during intense gaming sessions. It is equipped with a fabulous display too, with a refresh rate of 144Hz. Perhaps, the hallmark of the newest Predator Helios is its ability to stay cool amid the most infernal heat, thanks to its twin 3D cooling fans mechanism. Depending upon the pricing of this product, it looks set to become the new darling of the gaming populace. Another gaming laptop that Acer launched during its recent global press conference is the 15.6” Nitro 7—a powerful computer that blends performance with style and visual brilliance. Like its predecessor, the Nitro 5, this laptop also packs in a mighty CPU—an Intel Core-i7—and a dedicated GPU—NVIDIA GTX. It brings to the table immense sustainability with a heat dissipation mechanism that rivals that of some pricier contemporaries. The delicious cherry on the cake, however, is the incredible audio system and the excellent device support and connectivity that lets you hold your own during gaming marathons and online competitions. To its merit, the latest Nitro 7 also boasts of a thin-bezel display that makes your imagery more compelling and virtual worlds easier to dive into. The screen supports a FHD resolution and has an optimal refresh rate of 144Hz that can fuel most modern-day gaming titles. While on-ground performance remains to be seen, the Nitro 7 seems to be a worthy addition to a hallowed family. It is also a sound commitment in a world where the number of gaming aficionados is perpetually on the upswing. The next@acer global event has set quite a few benchmarks; it has brought to audiences a wide variety of laptops ranging from heavy-duty gaming machines to devices that cater to the needs of contemporary users who need to travel extensively. In the realm of gaming, the new Predator Helios 700 and the Nitro 7 are replete with welcome surprises, such as convenient mobility, splendid graphics, and all-around processing prowess. 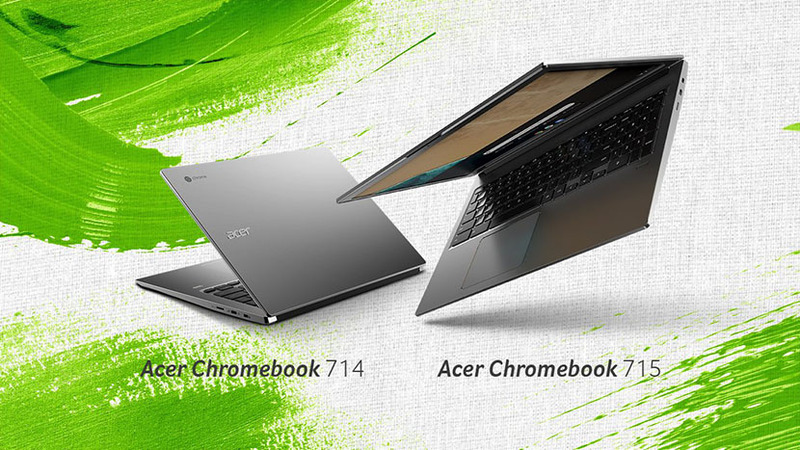 The Chromebook 715, on the other hand, joins an esteemed league of computing devices that simplify day-to-day life through responsiveness and high flexibility of use. Every year, the next@acer conference serves as Acer’s platform for setting the tone for the days to come, cementing the focus areas and making public the innovations across the board. If the initial vibes from this year’s conference are anything to go by, the company looks well-placed to continue its winning streak in the consumer-laptop marketplace.